LuxuriousPROTOTYPE: RECA GROUP presents at New York's amFAR Inspiration Gala series at MoMA with James Franco. RECA GROUP presents at New York's amFAR Inspiration Gala series at MoMA with James Franco. Reca Group, an Italian company and worldwide leader in labeling , made its grand debut as Presenting Sponsor at the amfAR Inspiration Gala series at the Museum of Modern Art on June 14th. Over 300 influential people from the fashion and music worlds attended for amFAR the world's leading AIDS Research Foundation. Legendary Liza Minelli and sensational Jennifer Hudson treated guests to performances during dinner for a room where the black tie/ hot metal ' look was in full regalia. The evening also featured a cocktail hour among underwear Hugo Boss models and chic Bodhi Bags, a runway show and a live auction where a photoshoot with James Franco went for 17.000$ -- ' I will pose even naked ' said a smiling Franco. 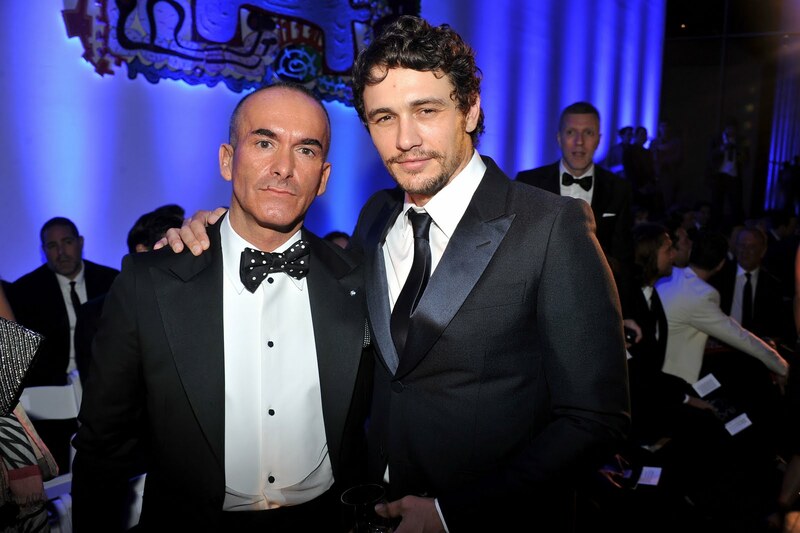 Reca Group CEO and event chair Paolo Diacci hosted 'Inspiration Award' recipient James Franco, along with Courtney Love, Roberto Bolle, Alek Wek, at his table. Diacci said "2011 is a special year - 150 years of Italy, 50 years of our company and 25 years of amfAR. Our goal as a brand has always been to satisfy the inspirations of designers so we feel a great affinity for amfAR's Inspiration Series and the organization 's ultimate goal of defeating Aids/HIV". The evening also honored loyal amfAR supporter Michael Kors and other notable guests included Heidi Klum, Ke$ha and Andy Cohen. 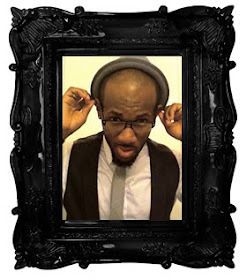 The New York amfAR event is the another step in Reca Group's U.S. Engagement. Reca, founded and still headquartered in Carpi, manufactures edgy and bold packaging and labels for over 100 fashion brands across 20 countries. "We want the Reca company to be strongly recognized with the idea of tailor- made and high tech solutions for clients " explained Diacci.